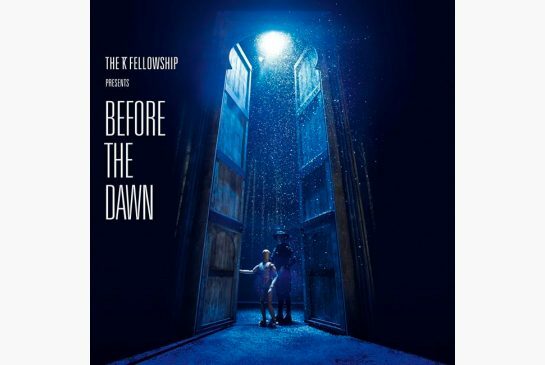 Kate Bush gives fans an exquisite souvenir with “Before the Dawn,” a massive live album taken from her series of 22 concerts in 2014. With tantalizingly few chart hits and dominated by two conceptual collections, the triple album conjures its magic spells with Bush’s powerfully expressive voice, her captivating songs and the integrity of an artistic vision that nurtures and challenges the imagination. By all accounts, her residency at London’s Hammersmith Odeon two years ago was both a musical and a visual delight. “Before the Dawn” reproduces only the sounds — it seems no video release is planned — but still effectively captures the emotions and the thrill of the performances. The second disc is “The Ninth Wave,” once side two of the “Hounds of Love” album, about a woman adrift in the ocean waiting to be rescued. The third disc includes “A Sky of Honey,” the second half of 2005’s “Aerial,” a journey through a summer day. “Cloudbusting” is the graceful, triumphant closer. Bush’s son, Albert “Bertie” McIntosh, sings some leads and has a couple of duets with his mother on disc three. Some dialogue and longer musical passages remind listeners that, onstage, there was something more going on. The album is officially credited to The KT Fellowship and, unsurprisingly, superior musicianship is provided by the likes of Omar Hakim, John Giblin and David Rhodes. Shunning overdubs or re-recordings, “Before the Dawn” sounds preciously, powerfully alive.